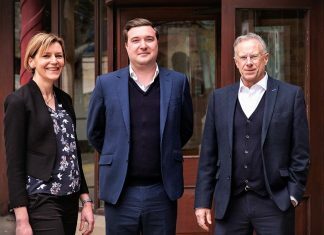 South Yorkshire PR and communications consultancy Capital B Media has expanded its team through the appointment of a new junior account executive. 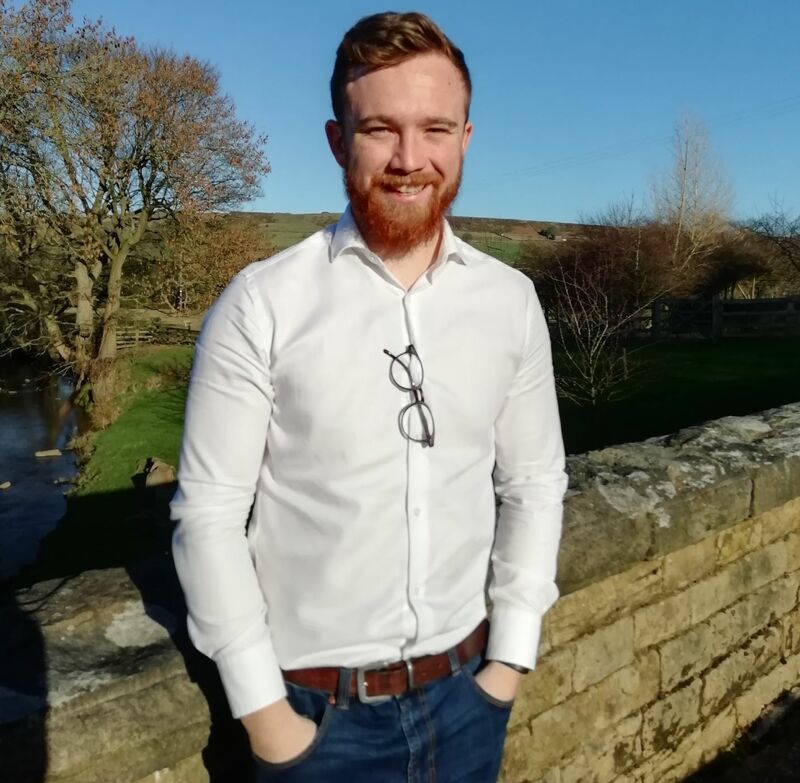 Chris Doyle, 22, has joined the Barnsley-based firm after completing a BA in broadcast journalism and a Masters in documentary journalism at Nottingham Trent University. He has also worked as the social media officer for the DeaflympicsGB team, which included covering the Deaflympics in Turkey and organising athlete’s celebrations at the House of Lords. Capital B Media’s clients are in the public, private and third sector. 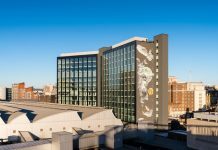 They include Future Life Wealth Management, Anxiety UK, Barnsley Hospice, Priority Space, Pulmonary Hypertension Association UK and Derby Theatre’s In Good Company. Capital B Media, which was set up by former BBC journalist Kate Betts in 2006, is based at Bullhouse Mill, near Penistone.